• Personalised plant protection, which increases the effeciency of the crop. NEXBIO's own DNA analyzes allow to assess plant's diseases very early, one to five months before their visible signs appear. 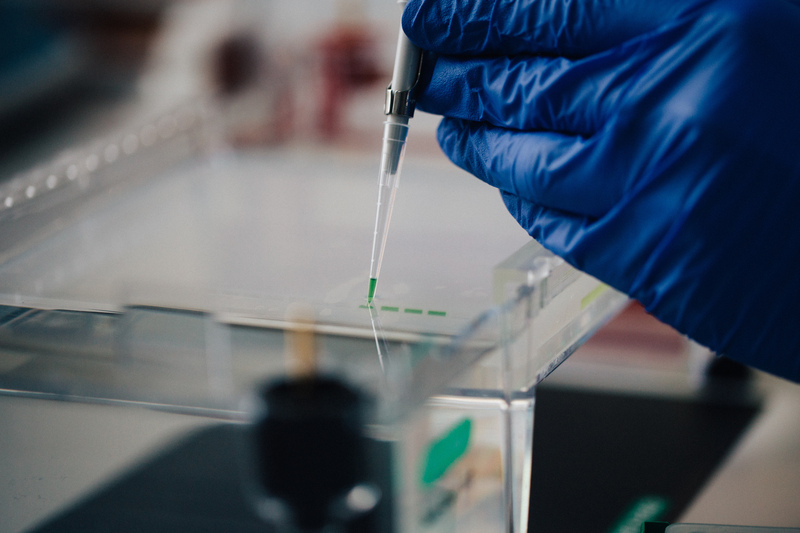 It is possible, because our technology enables to indicate even a single cell of microorganism that may affect plantation, long before the disease hits. 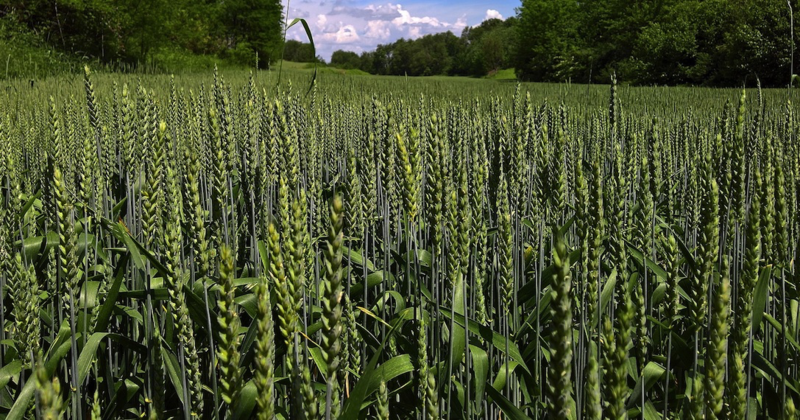 Winter cereals may be tested in Autumn and early Spring, before plant chemicals are bought. Our solution may be described as a personalised crop diagnosis which helps to make a proper choice of plant protecting chemicals. Therefore, protection is cheaper and more effective at the same time: farmers may use only those measures that are aimed at existing threat and estimate their right quantities. As the result, the efficiency is higher while the pesticides' amount is usually lower, which means the crop is more ecological. • Within 14 days od since samples' arrival we carry out series of analyzes that aim to assess the presence of microorganisms that cause plants' diseases (pathogens). Then we deliver our Clients full report with recommendations for the active substances that should be used for the next stage of spraying. 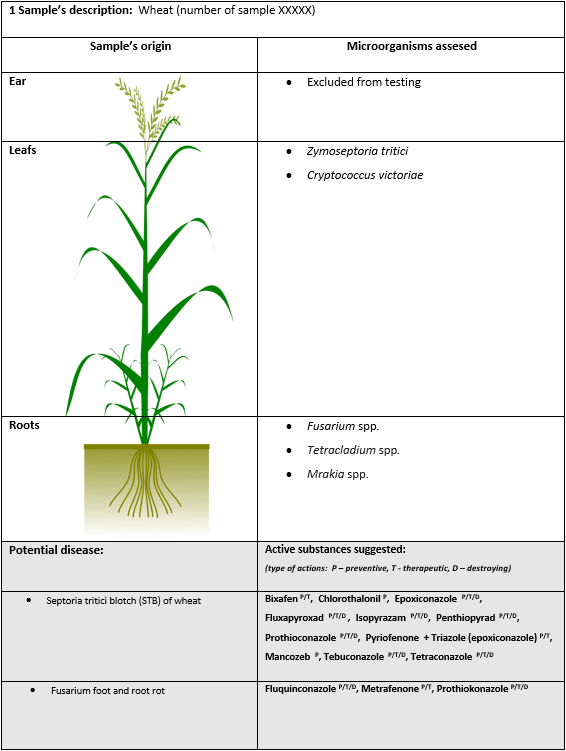 Our methods of pathogens’ identification enables both qualitative assessment of species that affect many types of plants (cereals, fruits, vegetables) and quantitative one. 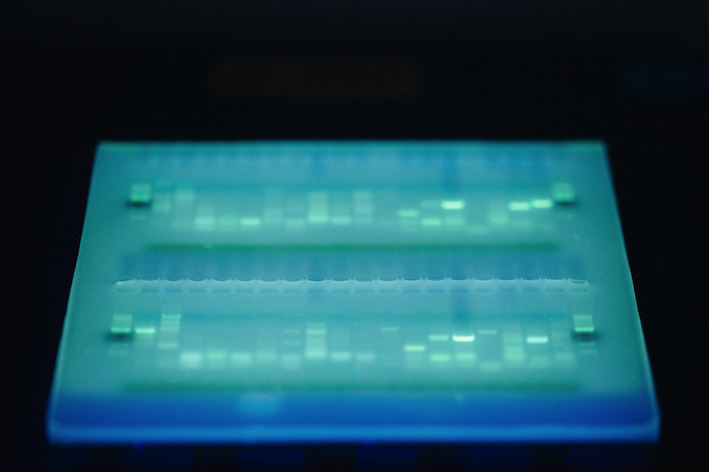 Molecular methods that we use are more accurate and quicker than traditional microbiological methods. • indicate the presence of pathogens in soil and in early stages of disease, when visual identification is not yet possible. Total time of realisation is up to 21 days since samples' arrival. Full offer is available by e-mail request. 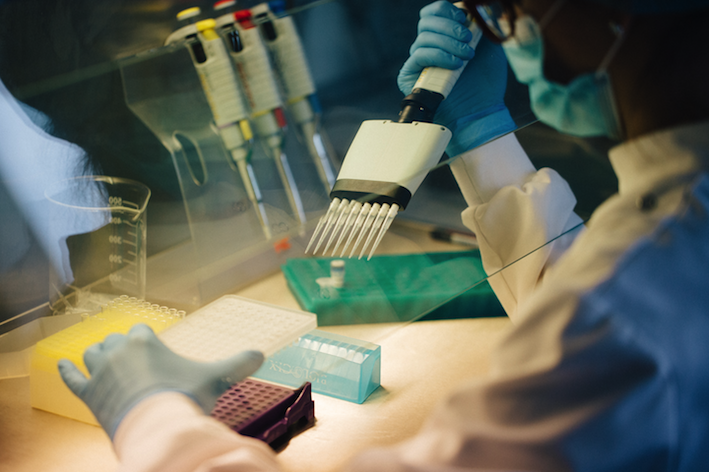 NEXBIO Laboratories - modern molecular technologies gathered in one place. Our main site is located in Lublin Park of Science and Technology. Copyright © 2019. NexBio Sp. z o.o. All rights reserved.